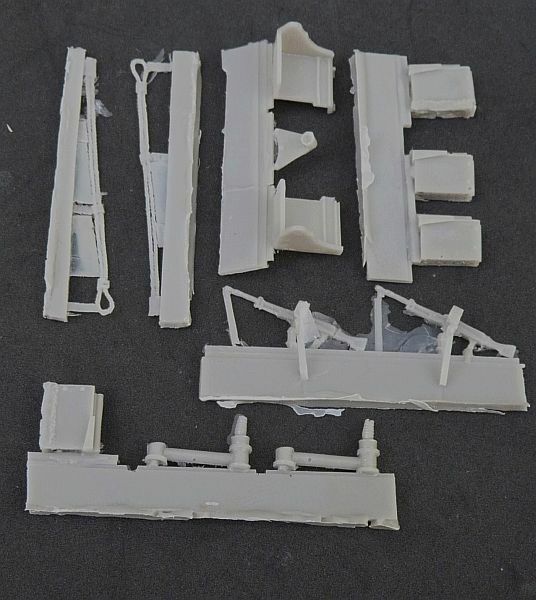 From Scotland. 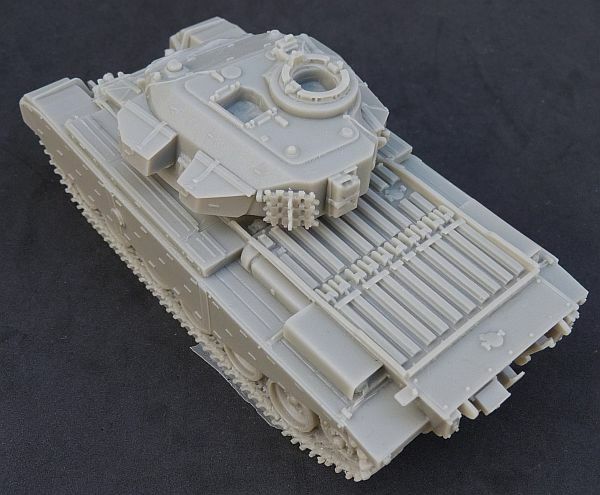 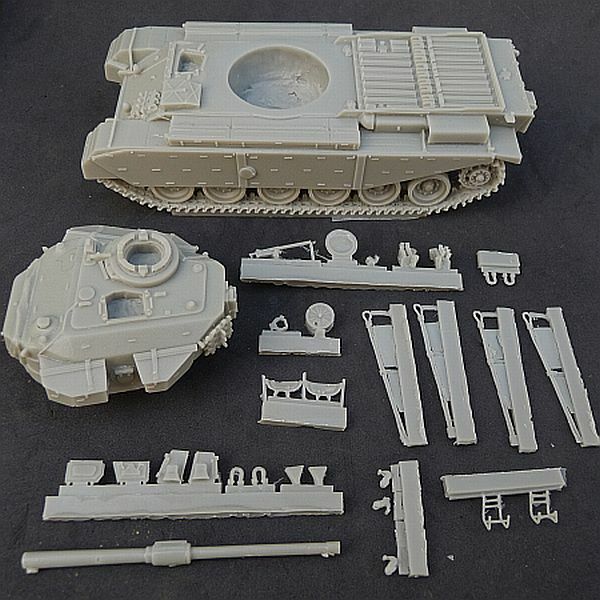 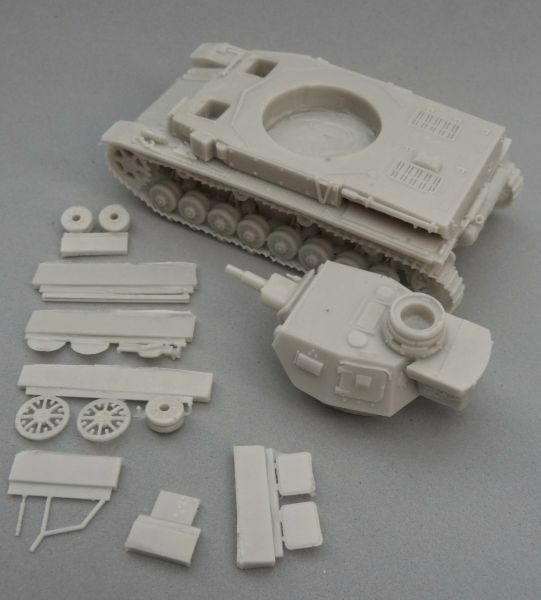 Cromwell Models have a range of 1/72nd resin vehicle kits, accessories and figures along with their 1/76 and 1/35 range. 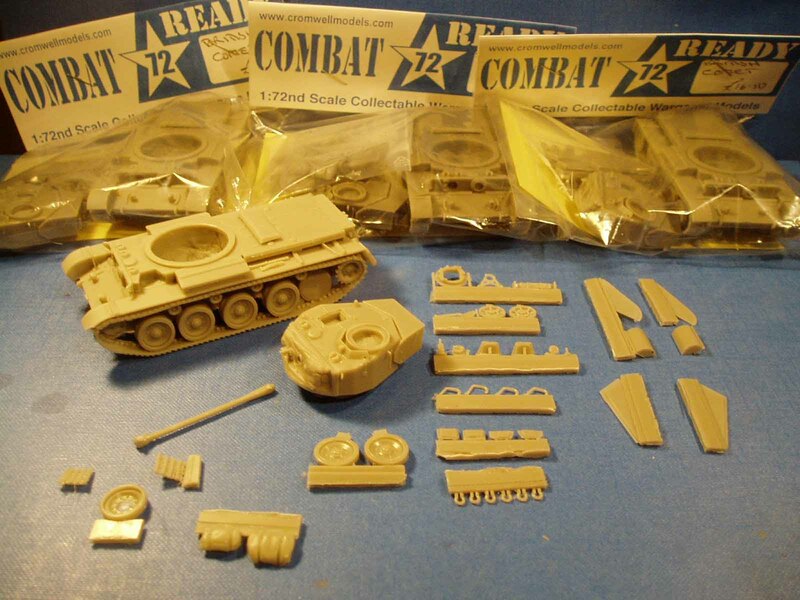 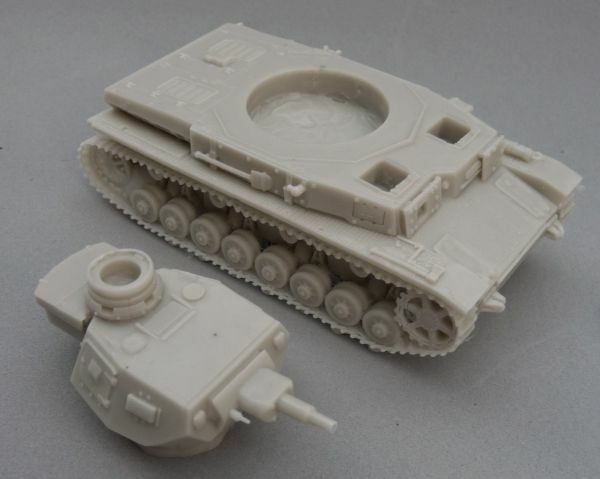 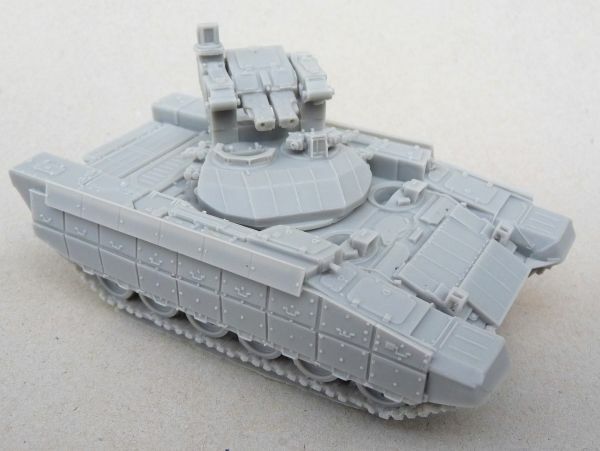 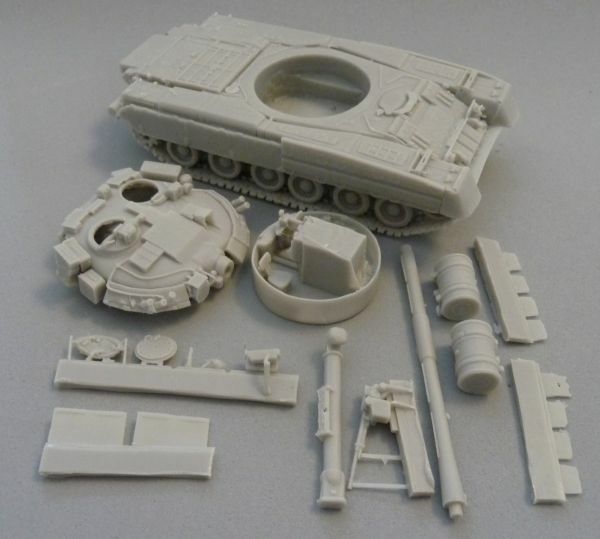 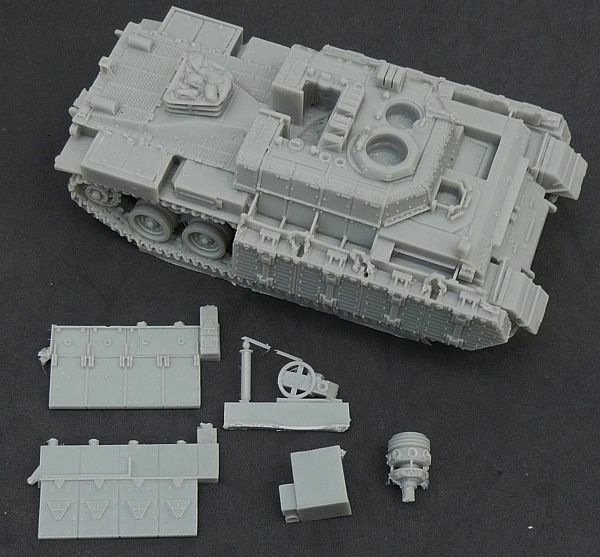 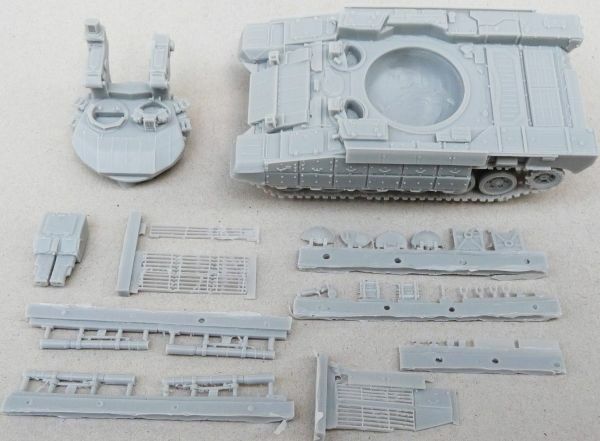 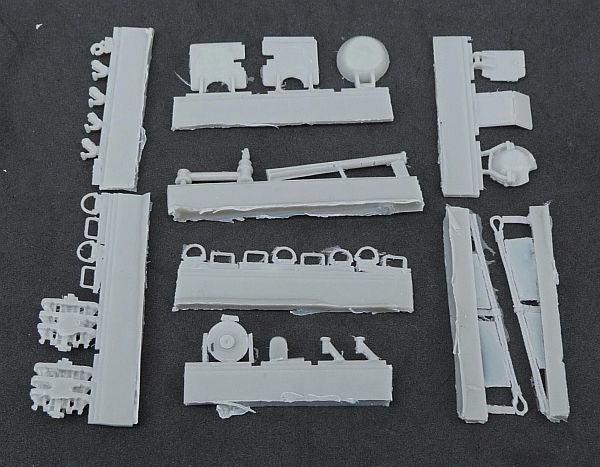 Designed with both the wargamer and static modeller in mind, there are very few parts to these kits.